← Is There a Serpent in Paradise? Here’s Another Bite Out of the Old Apple! Spring just seems to cause many of us to want to sweep away the old and usher in the new! Why wouldn’t that notion include our very own bodies! If you have been like me you have had days where your eating habits have been very, very good and their have been perhaps more days when you they have been very, very bad! Now my idea of very, very bad may be a bit different from yours, as my husband Nazim and I are not Vegan nor Vegetarian but we do for the most part eat healthfully and include many days during the week when we eat organic meat free, vegetarian meals. Nazim and I always shop locally and organically. Our diet includes a little bit of everything we love, such as Raw milk, cheese and cream from our favorite dairy called Organic Pastures which is right here in California. We eat a little pasture raised beef or lamb, usually from New Zealand when possible, wild caught fish, lots of organic nuts and seeds, fresh fruit and veg and we go primarily wheat, corn and soy free substituting Quinoa Pasta from our very favorite source, Andean Dream. They make the cookies we enjoy with our afternoon organic tea which are called Andean Dream Quinoa Cookies. Nazim and I for the most part cook our meals at home so we can control our sources of foods these days which is not easy to do when dining out, where there is pesticide laden produce, the quality of the meat, fish and poultry is not from sources we approve us for the most part and the potential of GMOs (genetically modified foods) looms big on the ‘foodscape.’ However when we do go out we enjoy ourselves and eat what we like and make it a little celebration, trying to override the knowledge of where it all comes from and instead practice gratitude for having food on our plates. We all must remember that often whilst half the world is starving out there. We both also know how annoying it can be to be out with food fanatics who take forever to order and pick at their plates like it is a poisonous pile of dung! We don’t want to be ‘those’ people if we can help it, however the situation with food is not getting better; it is getting worse. Neither Nazim nor I drink alcohol or coffee or take prescription drugs or have ever smoked. Our entire home has a system that we had installed by our favorite water expert, Chuck Wohlberg, who came out and tested our water and fixed us right up with everything we need which turned out to be affordable and professional. We have reverse osmosis water for drinking, to which we add trace minerals and beautiful pure water for bathing and showering and washing our fruit and veg in and also a state of the art water softening system. This all just happens to be one of the best investments we’ve made besides our solar power system from SunRun, that we have ever made. We also have a good friend named Mirza who is a great Solar Expert. We have opted out of smart meters and have Safe Connect EMF protectors all over the house along with Himalayan Salt lamps for further EMF protection. So you can see Nazim and I are devoted to a healthy life style which includes BungyPump walking for Nazim and me and cycling for Nazim. 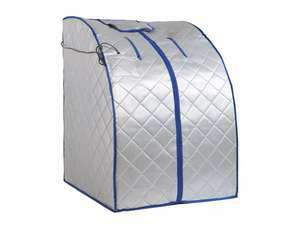 We have a lovely Jacuzzi and pool here at home and a portable Far Infra Red Sauna that is ideal for home use. You just sit inside the Sauna and zip it up with your head peeking out the top! But still with all this, both Nazim and I felt Spring was a perfect time to do a home spa juice fast/cleansing program. We had a little break in our busy schedule and you do need at least the first 3 days off so a weekend is a perfect time to begin such as a Friday through Sunday. However it is a really good idea to ease into your juice fast/cleanse by eliminating indulgent foods and eating a super clean healthy diet the week before you start. Here is the popular “We Care” spa’s recommended protocol before you begin your juice fast cleanse. The preparation means eliminating red meat and eating lots of organic green vegetables both raw and lightly steamed, small amounts of fruit and nuts if you can handle them digestive-wise. No pasteurized dairy, best to cut out cheese the week before and do not have sugar, wheat, corn or soy and no alcohol. I recommend switching from coffee to to Teeccino because coffee is very acidic and during this time moving toward a more alkaline diet is highly recommended and to do this it takes lots of greens and green powders, such as Catie’s Greens. Catie has some other wonderful products for you to peruse, as well. Or you can use our other favorite which is Dr. Tony’s Radient Greens. Be sure to check out Dr. Tony’s website, too. I also include my favorite daily supplements whilst juice fasting such as MOXXOR and my other favorite which is Rejuvenate Plus along with other supplements from Integrated Health such as their NRF2 protector called Ultimate Protector and their Daily Two, daily multiple. I also like their D-3 supplement with K-2 and several others as well. 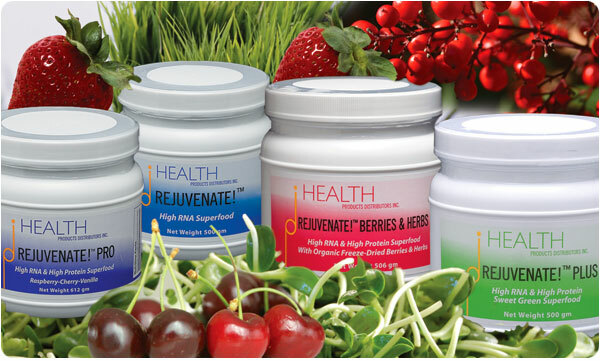 See my affiliate link which first shares Rejuvenate’s different options and then you can peruse all their products. I always test and select my favorites from each company as I have never found everything in just one place but this company comes really close to that goal, with the exception of their pet supplement products (I formulate my own which are called Celestial Pets for the homemade raw meat and raw bone diet I recommend in all 5 of my books, the latest of which is Paleo Dog) and again for Omega-3s my choice is Moxxor because marine lipids from New Zealand’s green lip mussels contain all 18 Omega 3-s known to man and Moxxor only has 3 organic ingredients in it, that’s all. 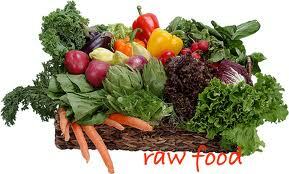 It’s truly a raw, cold extracted whole food supplement. Moxxor is cold extracted and qualifies as a raw food for my money and the object of this cleanse is to go as close to all raw as you can get. 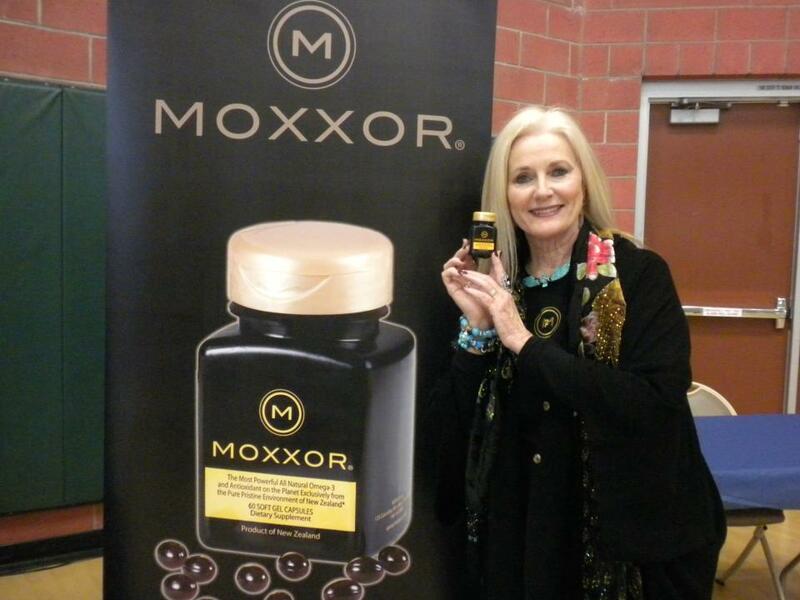 I really like including MOXXOR to get some healthy fat while fasting and you can include some organic first pressed virgin coconut oil in your tea as I do and if I feel like I am crashing, I include some Manuka honey from New Zealand in my tea as well. 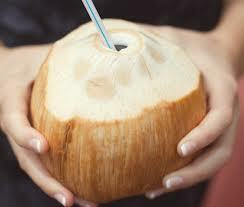 Raw coconut water is a great pick me up too! 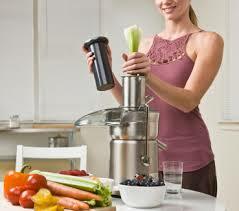 The first order of business for the very best juice fast experience I know of is to have a really good juicer. 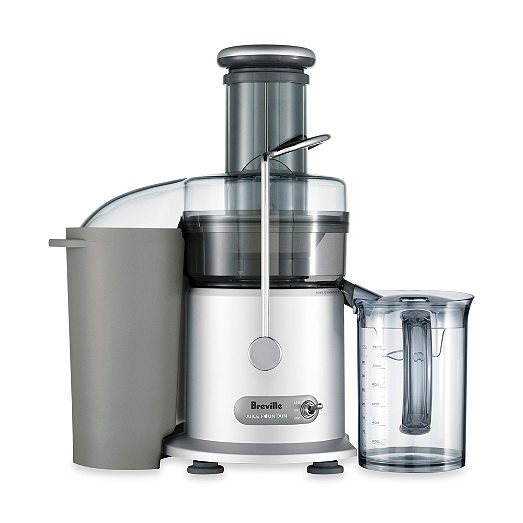 Nazim did the research to find one in our price bracket and we did well at our local Bed, Bath & Beyond where we could use our 20% off Coupon and we settled on the Breville Juice Fountain Multi-speed. Before I started my juice fast I search all over the internet to try and find a juice fast kit that I had used years ago and had great results with through a company called Biota. I just searched one more time and it has come up so you can certainly check this week long program out and perhaps not purchase the blender to see how your experience is personally. Here is the link to the juice fast I have done before and enjoyed. http://www.biotta.ch/en/products/juice-week/biotta-wellness-week/ But since I couldn’t find this option, the first three days of my fast I purchased some of Biota’s bottled juices individually from our local health food store that included the famous Biota, Breuss juice, which I used for day one, Day two I drank some organic apple juice as I couldn’t find the Biota Elderberry I had had before or other Biota juices to break it up with, and we hadn’t purchased our Juicer yet so we improvised a bit and I added some organic vegetable broth. I took a product that a nutritionist friend recommended which included a deep colon cleanse capsule, a liver support capsule and a cleansing herbal tea. which all proved to be too deep and harsh for me as it caused some very uncomfortable diarrhea. By day 4 I knew I couldn’t continue with these capsules and tea and we got the juicer, I discontinued those capsules and their tea, included my own supplements and organic teas and felt better immediately, but everyone’s colon is different, so you may need to experiment a bit before you do the cleanse. Having some solid healthy steamed and raw organic fruit and veg with a colon cleanse might be helpful, too as this product recommended on their insert that be done but I tried it with my juice fast. At last I was able to leave the house and go out and get a shampoo and blow dry at my favorite salon after 3 days of staying very close to the bathroom and get some supplies for my fast/cleanse. Not every product or food, as you know is right for everyone and those capsules proved to be just too harsh for me but everything happens for a reason so we could say yes..my colon was indeed cleansed! Days 5 and 6 were great with the fresh squeezed juices and we learned a little trick for the pulp left over from the veggie juices. We saved it and put it in a big pasta kettle with lots of purified water and Himilayan salt, brought it to a boil, let it simmer for about 45 minutes, strained it and had a lovely vegetable broth. The pulp is also great for the compost pile too. We had some hot veggie broth out of the pot and chilled the rest which is a refreshing drink to have between the freshly squeezed juices. Speaking of Himilayan Salt, this is the company I get mine from. I read their book Water & Salt and it made a lot of sense to me even though as I said previously I am not Vegan, but their recipes and other products are undeniably great even if a little more expensive. This book taught me how to home prepare a “Sole” solution which is great on the juice fast to have first thing in the morning. Basically you take a large rock of the Himilayan Crystal salt and put it in a clean jar and top it up with pure water and let it set up over night. Then in the morning put a half tsp in a glass of water. I usually have lemon water after that in the morning with a little Stevia to sweeten but some folks like to the “master cleanse” recipe of lemon water, maple syrup and cayenne to start their day as well. This just seems a bit too radical for my rational mind but there are those who swear by it. This veggie pulp we use to make our broth from are celery, carrot, kale, beets and although not a veggie, a green apple. I put some fresh herbs from the garden in the pot too, which included, rosemary, oregano, and sage. Just strain and add a pinch of organic Cayenne and enjoy. I do keep the Biota juices on hand to take with me when I leave the house and get that feeling of needing my “juice Fix.” Or just when we can’t take the time to make the freshly pressed juices. These are amazing juices. Last night my husband and I went to a house party and took with me my Raw Coconut Water to sip in the car and drink whilst there at our friends home along with a bottle of Kambucha. I needed 3 bottles of raw coconut water as this event was over an hours drive so I had one in the car, and then another bottle when we got there and then one bottle of Kambucha to get through the evening and carried them in a small cold pack bag. I saved my last coconut water for the ride home. Once home we made a wonderful juice concoction in the juicer with an organic orange, carrot, apple celery and Ginger. Our hostess was baking and cooking all sorts of yummy things and the aroma of all that was playing havoc with my stomach acids that kept excepting food so I just kept drinking up the liquids I brought with me but once home I was pretty hungry so added the vegan protein powder and the Rejuvenate powder to the freshly pressed juice. In hindsight I should have brought a bottle of the Biota juice with me but once home after my juice fix, I was fine throughout the night. 4 celery ribs, 1 apple, a 3 inch piece of ginger, 3 carrots, and a big handful of kale. You can include wheat grass too which we do when we have it on hand. I am now enjoying day 7 of my fresh squeezed organic juice fast/cleanse and feeling great! I include in at least one juice per day, some Vegan Protein Powder and Rejuvenate Plus and ground Salba Chia seeds for some soluble and insoluble fiber, which I also recommend for dogs and cats in my CelestialPets homemade raw food diet. Please don’t fast your pets unless it is their decision for a day and then seek veterinary care ASAP. Dehydration is dangerous for dogs and cats just as it is for people and my be a symptom of something more serious then being finicky about their food. It’s important to structure your fast so that you are comfortable spring cleaning and this of course is not recommended if you are under a doctors care, on prescription drugs, pregnant or nursing. You must use common sense and consult with your health practitioner before commencing on any nutritional changes to your current regime, most especially fasting. There are of course amazing stories about miraculous cures from fasting and some recommend working up to the Jesus fast of 4o days and 40 nights. We don’t give medical device here or recommend something as drastic as that. Although I feel so great right now it seems perfectly reasonable to continue but for this righting thus far this is strictly my personal journey that I am sharing with you. You can also find on line in certain area’s professional juicing people who freshly press the juices for you for your fasting convenience and some even deliver them. Be sure to read everything you can before getting started. This was not my first time fasting but it is the first time I have done one for a very long time so I put some time in on the computer to check out some posts and others experiences at various peoples blogs. 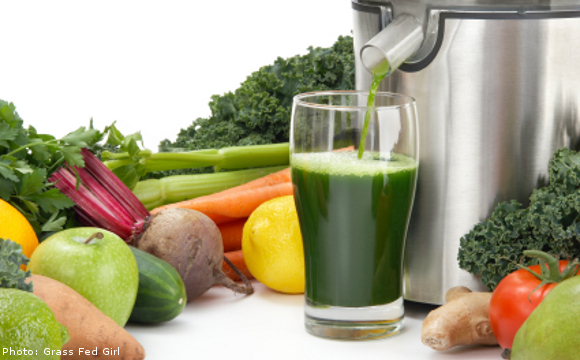 Most will explain that the benefits of juicing everything yourself include connecting and loving the food and juice you eat (yes we eat juice as it should be chewed not just ‘guzzled’ down. We need to mix these raw juices with our own salivary enzyme to help digest them and taking a good digestive enzyme such as ‘Digase’ (link opens to the Rejuvenate product but you can search for Digase once there and order it at this link as I do) Digase is a great digestive enzyme choice. Be sure as much as you possibly can to not consume pasteurized juices or flash pasteurized. I certainly know what it is like to be out and need something quickly to get you through until you can get the perfect juice but just do the best you can, as pasteurization destroys the valuable enzymes that we are juicing for. And the freshly pressed juices taste sublime right out of the machine! Here is a link to some great juicing recipes, that are wonderful for weight loss too, which is certainly the wonderful by-product of the juice/cleanse, but there are plenty of books and other sites to peruse to keep you plenty busy during your fast. Pre-made raw juices and in some cases the delivery service they offer is a good option for the very busy person but it is quite costly so we opted to buy the Breville juicer and do it ourselves for the most part and as I said filling in with the Biota juice, raw coconut water, etc. from Switzerland or hitting a local ‘juicery’. There is even a spa where you can go to be truly pampered and I know people who have done this and loved it but I am doing pretty much everything here at home. See http://www.wecarespa.com. You might find you already have access to colon therapy, good facials and massage nearby and a mini trampoline to make you feel like you are spending thousands of dollars of the spa getaway but if you can budget this expenditure I have heard it is wonderful as my daughter Cami experienced it herself. Check out their rates here. 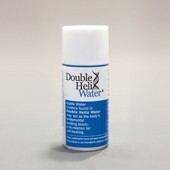 There is also a special water I like to include every day besides our drinking water and that is Double Helix water. It is a concentrate that you mix into a jug of distilled water and then drink 2 oz per day of this mixture twice daily. 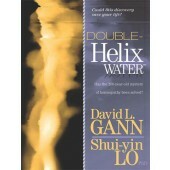 You can order the Double Helix concentrate and a book that explains its science and benefits. Hydration during a fast is critical as you may know. One of the things that has been invaluable during this cleanse is using Magnesium Oil applied topically before your FIR Sauna, shower or bath and then after bath using this companies Magnesium lotion gives an extra magnesium boost. They also offer bath crystals too at this link and many other interesting products, as well. I also order their Nascent Iodine and put a few drops in a little water every morning to help protect my thyroid from iodizing radiation. Be very careful of what you put on your skin not just during a fast but all the time. Just like your tap water without a whole house water purifying system is being absorbed by the largest organ in your body, your skin; so are all the topicals you use such as soaps, lotions and potions and shampoos and conditioners. If you can’t or wouldn’t eat it then don’t put it on your body. Good old fashioned coconut oil to the rescue or my friends at Living Libations offer wonderful personal care products. 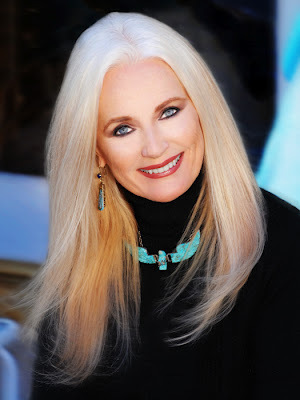 Check out my friend Nadine Artemis’ post as my guest blogger here at Celestial Musings Blog. A device that I have used daily now for at least 7 years was formerly called the Active Air device and it has a new name in its new improved state which is NanoVi and you just breath through a nasal cannula to get the benefits of bio-identical signaling. 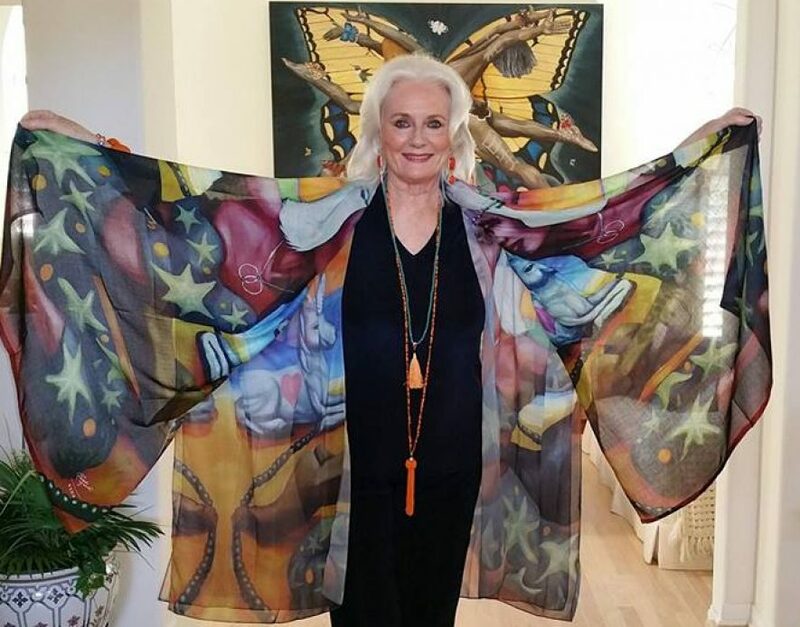 Here is a blog I wrote for for this amazing device right here at my Celestial Musings Blog! I hope it excites you as much as it does me and we can offer demonstrations on this device in the West Los Angeles area. The NanoVi improves your body’s ability to use oxygen and fight disease-causing free radicals, as well as helps to alleviate headaches and fatigue. 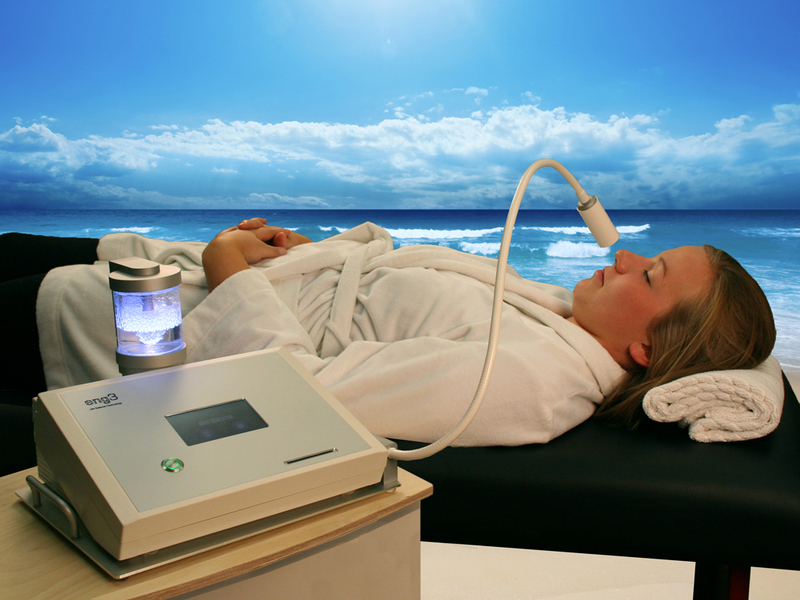 The We Care Spa offers this technology during colon therapy. I love doing it with the Bemer device which I am sharing with you next. The protocol that keeps everything moving along in our circulatory system is of course the BEMER device, which Nazim and I do twice daily for 8 minutes (you just recline and relax on a luxurious pad and push the start button) and also by night where you put the pad under your mattress pad and sleep on and push the sleep cycles start button) the night cycle is great for detox, rejuvenation and removing acidic waste. You can visit my website here for more information or contact me personally. I am happy to guide you on your own anti-aging journey as well through my holistic life coaching consultation services but I will expect you to clear the plans for fasting with your doctor first. Email Imelda to book a phone consult with me so I can help to custom tailor your program individually. I will email you details, Yoka. What email shall I use to contact you? It’s day 26 today and I feel amazing! I am keeping everyone posted with my progress!